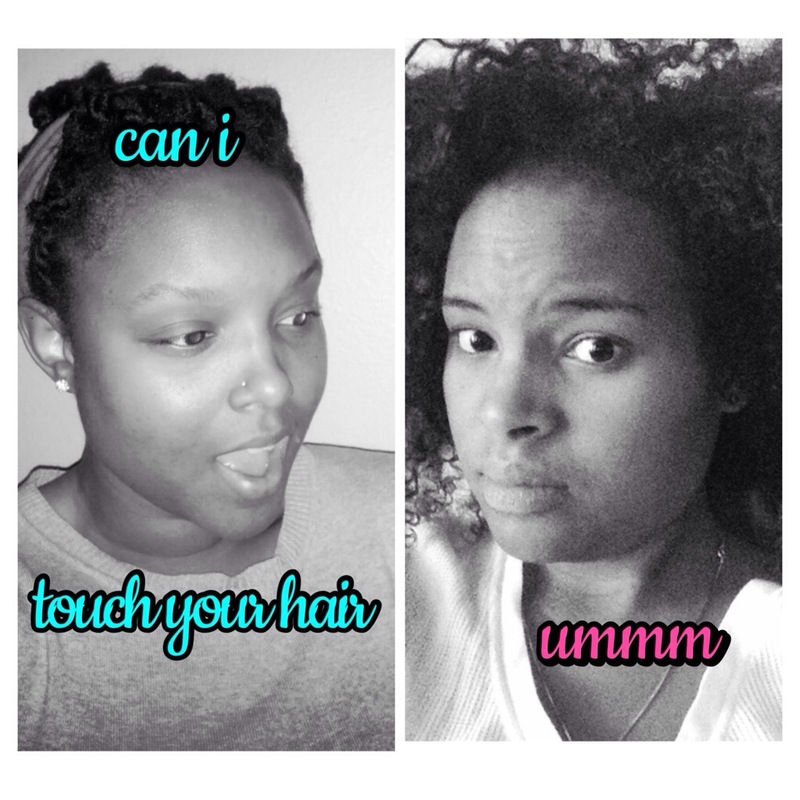 I had to go through some archives to find that left picture….. but we do it for the naturals. Since it’s “Throwback Thursday” I decided to share that I chopped my hair off twice! Big difference right?!?! 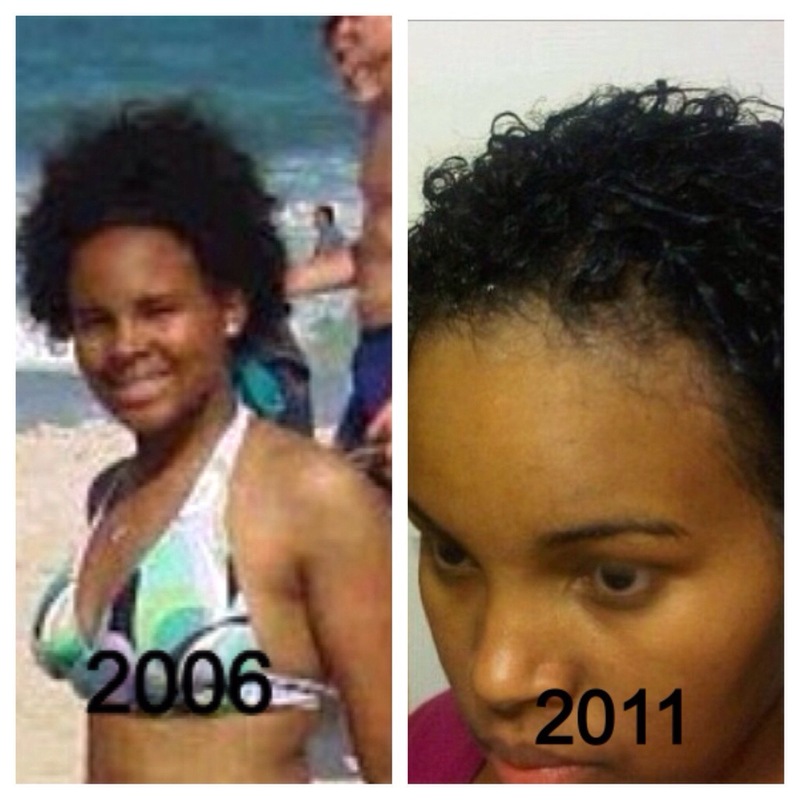 That 2006 picture proved that I knew nothing about being natural back then lol! The first big chop was for obvious reasons but the second big chop was out of curiosity. I’ve always had long hair so being that short was different and I like different ( hence that piercing in my hand I know you all have noticed and yes that is a tattoo on my thumb as well ) 🙂 and I loved it! 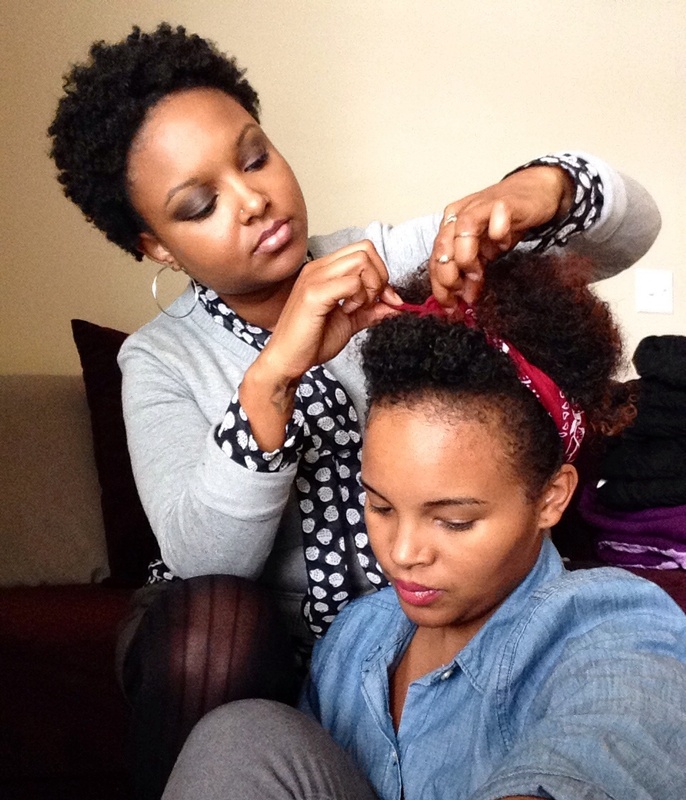 Low maintenance, wash and go’s were my thing, but I hadn’t quite grasp the no heat regimen. Ladies I’m here to help you learn from my mistakes. Before I did my big chop I let my hair grow out a little more so I still had relaxed ends and heat damage from blow drying and flat ironing. I was using sulfate shampoos, but I kept hair moisturized and conditioned and I had never heard of protective styling ( see I had no clue). My hair didn’t grow as much as I thought it would until my BC. My advice is if you’re going to BC really BC and if your going to color and straighten your hair make sure you keep an eye out for breakage and heat damage and I highly recommend that if you recently had color not to keep braids in your hair, otherwise you’ll be wondering why your TWA has been the same length for over a year.